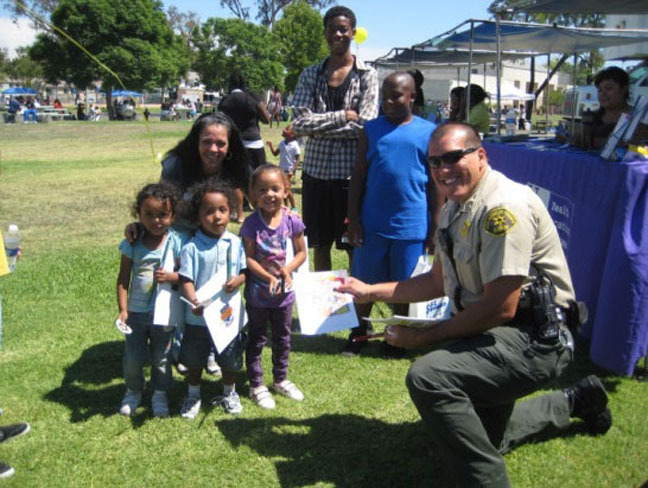 Together with input from the Los Angeles County Sheriff’s Department, HACoLA has incorporated the practice of Crime Prevention Through Environmental Design as a proactive approach to deterring crime from being committed in and around its public housing developments. The Emergency Safety and Security Grant will support extended fencing, upgraded Closed Circuit Television (CCTV) systems, increased lighting, and improved vehicle and pedestrian gate security. Further, the grant will allow HACoLA to install six CCTV systems throughout the South Los Angeles sites that will allow for remote monitoring by select HACoLA staff and law enforcement partners. As part of HACoLA’s public safety goals, the agency remains an active participant in local and national efforts to invest in crime prevention for youth residents. 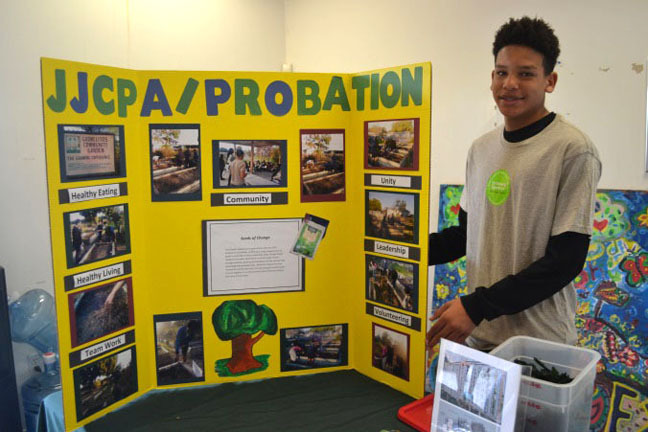 The agency has a long-standing relationship with the Los Angeles County Probation Department to administer a Juvenile Justice Crime Prevention Act program which inspires youth to make better life choices and stay on a path to success. Most recently, HACoLA addressed attendees at the U.S. Department of Justice National Forum on Youth Violence Pre­vention to highlight the agency’s nationally-recognized Community Policing Program as well as its other best practices and steps for incorporating youth programs to create an environment where public housing families can feel secure and live comfortably.